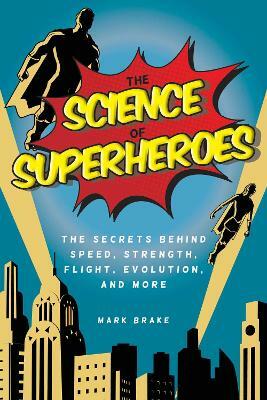 The Scientific Facts Behind the Force, Space Travel, and More! Capturing the imagination and hearts of crowds worldwide, Star Wars is a fantastic feat of science fiction and fantasy. We marvel at the variety of creatures and technology and the mystery behind the force. But how much of the Star Wars world is rooted in reality? Could we see some of the extraordinary inventions materialize in our world? How long before we get a Star Wars speeder off the ground? What exactly is the Force? How could Kylo Ren stop a blaster shot in mid-air? How could we live on a gas giant like Bespin? Nature versus nurture: How does it play out in the making of Jedi? How much would it cost to build the Death Star? Written for every fan of the films, you don't need to be a Jedi or a scientist to appreciate all of Mark Brake and Jon Chase's fun and informative analysis of this classic series. Prepare your mind to make the jump to light speed and find out about the facts behind one of our favorite modern epics. 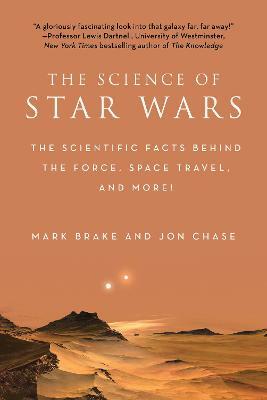 Buy The Science of Star Wars by Mark Brake from Australia's Online Independent Bookstore, Boomerang Books. Mark Brake developed the world s first science and science fiction degree in 1999. He also launched the world s first astrobiology degree in 2005. He s communicated science through film, television, print, and radio on five continents, including for NASA, Seattle s Science Fiction Museum, the BBC, the Royal Institution, and Sky Movies. 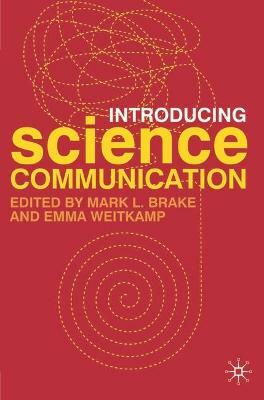 He was one of the founding members of NASA s Astrobiology Institute Science Communication Group. He has written more than a dozen books, including Alien Life Imagined for Cambridge University Press in 2012. 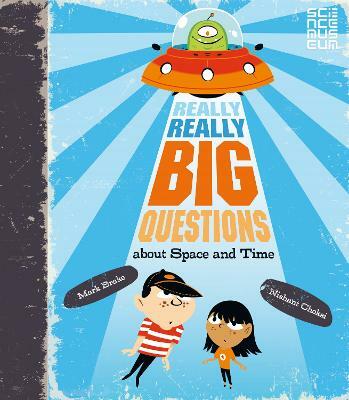 Mark also tours Europe with Science of Doctor Who, Science of Star Wars, and Science of Superheroes road shows. Jon Chase is a freelance science communicator with an honors degree in aerospace engineering, and a master s degree in communicating science. After producing a science rap video for NASA about astrobiology in 2008, the Guardian identified him as the next big thing in education. Jon has worked with the BBC, the Open University, the Science Museum, the Royal Society, and the Royal Institution. 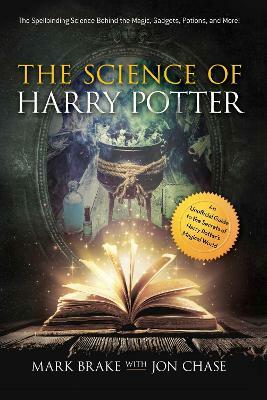 He tours Europe with Science of Doctor Who, Science of Star Wars, and Science of Superheroes shows."